* Democratic leadership for school improvement in challenging contexts. This book will be of particular interest to anyone involved in school improvement and effectiveness, including academics and researchers in this field of study. Headteachers and LEA advisers will also find this book a useful resource. 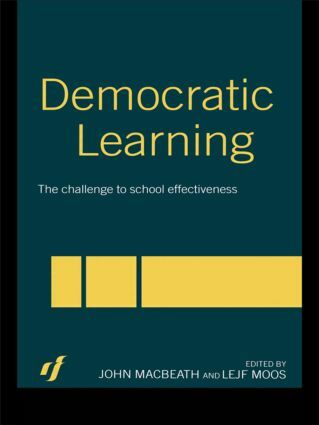 Democratic learning and school effectiveness: are they by any chance related?